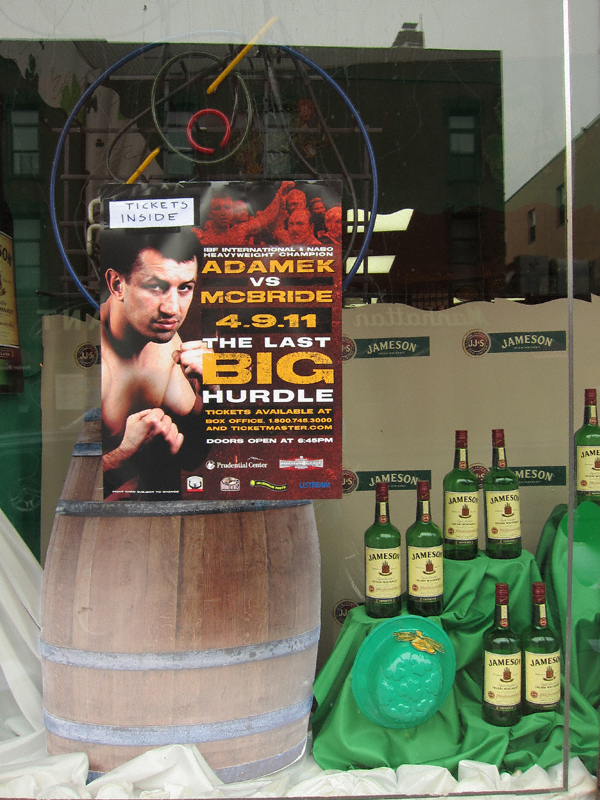 From the window of the awesomely-named Dunne’s Polemost Liquor store. 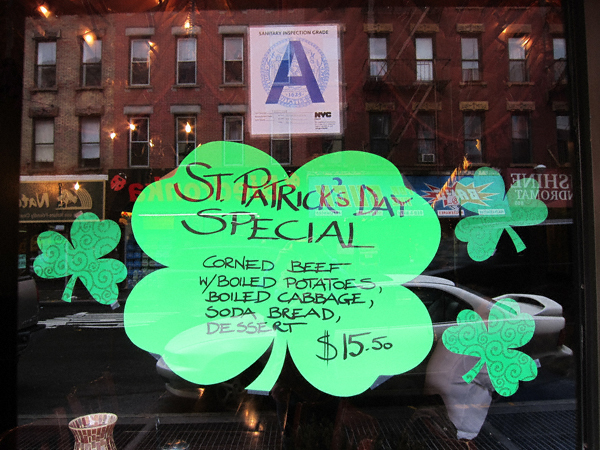 As this sign from Christina’s Polish Restaurant attests: everyone’s Irish on St. Paddy’s Day! Have a very happy (and safe) St. Paddy’s Day, Greenpointers!